Imagine having teeth so damaged that you can't date, work, or even leave the house. For some people, this is their shocking reality. 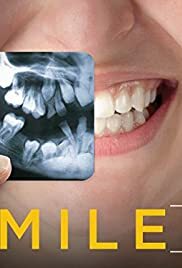 Smile is a bold, new series that documents the emotional and psychological journeys of people who are offered the opportunity of a lifetime - the chance to smile. Watch as people attempt to fix their lives by fixing their teeth.